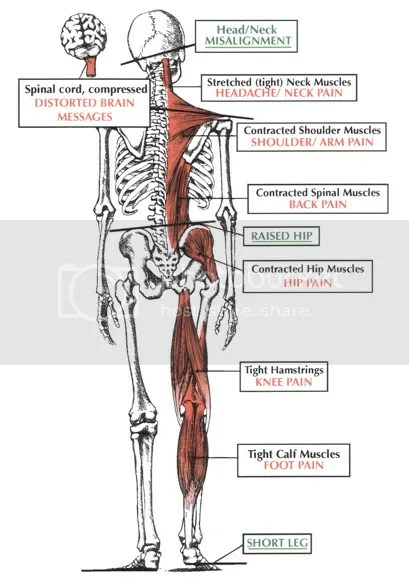 The image below depicts a structural imbalance in the body resulting from upper cervical misalignment. You might be surprised to learn that many cases of shoulder, back and pelvic pain are actually caused by a problem in the neck! In an attempt to keep the eyes level with the horizon, your spine will bend, twist, and adapt as much as necessary. Here’s what I want you to remember… If head/neck misalignment caused your pain sensations to develop, but you only address the other body parts that hurt, the problem will never go away. Did You Know This About McDonald’s Cheeseburgers?